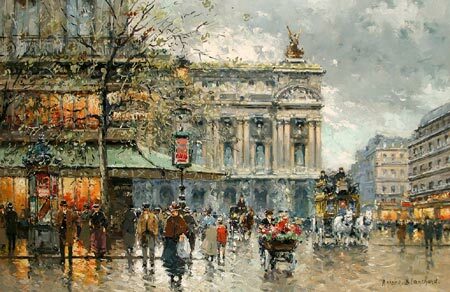 Antoine Blanchard, (1910 - 1988). Oil on canvas, 24 x 36 inches. This page was last modified on 6 April 2013, at 20:54.